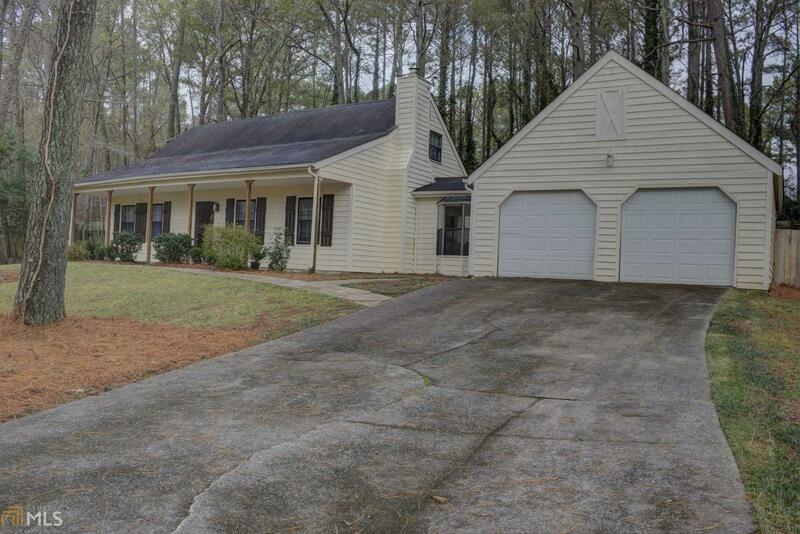 Recently trimmed up, spruced up, polished up two story home tucked away on shady lot in Peachtree City. This 2 story, 4 BR, 3 full/BA with 1 of the BRS on main level provides room, uniqueness, and convenience. 105 Spur Ridge also has a Florida room connecting the garage to the main house, new paint inside and out, new deck and large back yard, all on a quiet cul-de-sac. Short distances to Huddleston Pond, soccer fields, and many golf cart paths provides for easy, outdoor pleasures. Or perhaps, just a sit down under the large covered porch is your enjoyment. This house and location has both for you. SELLER WILL PAY $2000.00 TOWARDS THE BUYER&apos;S CLOSING COSTS!! !